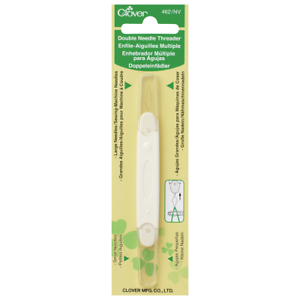 "Gold Eye Embroidery Needles-Size 3/9 16/Pkg, Set Of 12"
Having a problem threading needles due to old age. This will so great to use. Can’t see like I used to. This is a lifesaver!